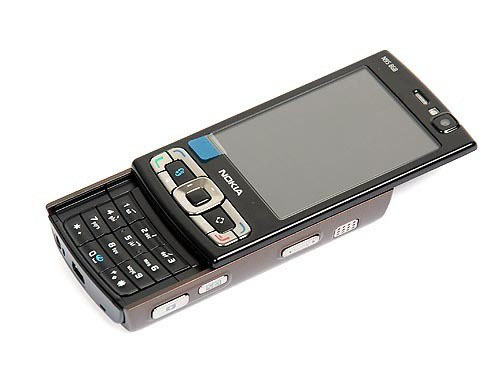 The NOKIA N95 with poker scanning camera inside can work like a normal cell phone while scanning the infrared marked cards. You can chose the distance by yourself. Distance between cards and camera can be 10-25cm, 15-35cm, 20-45cm, 30-55cm, 40-65cm, 50-80cm and so on. You can chose the most suitable distance for you. Texas holdem and Omaha poker game will good for this poker camera use on poker analyzer (poker scanner system).